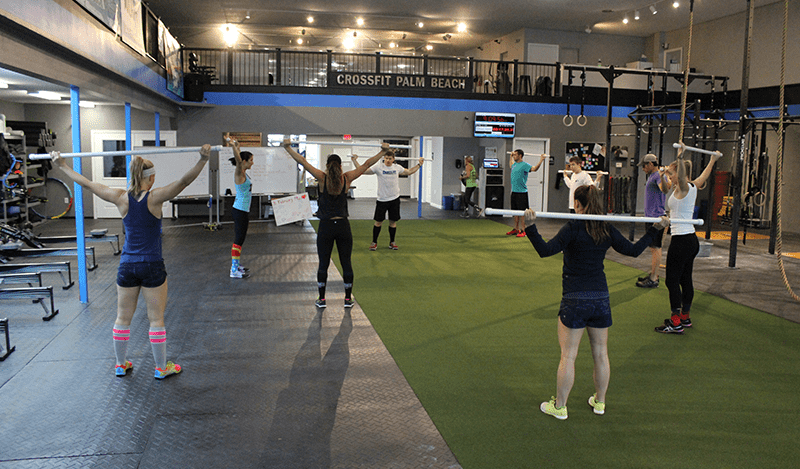 Every Crossfit warm-up should be time efficient and fit for the purpose ahead. It should have a general and skill specific portion, and always establish an optimum body temperature. With this in mind, athletes are paying more attention to their warm-up procedure as the impact of an effective warm-up has shown to play a significant role in achieving those goals. Competition tends to encourage us to find an edge or advantage over our competitors. In some cases this allows us to be innovative and improve, in others it creates distractions. The warm-up has become a monster in some cases. It is not uncommon to see some teams and individuals performing excessive warm-up protocols which result in more harm than benefit. An effective warm-up will prepare you for the task ahead. In order to be effective an individual or team coach must identify what they are preparing themselves for. The following will discuss the main components of a warm-up. By understanding what is needed, one can structure a warm-up that is fit for their purpose. In Crossfit or any major fitness competition an athlete will need to perform at very high intensity either in regards to load or work rate. Most workouts are relatively short and so the athletes must be fully prepared to execute the task from the very start. There is no time to settle into the load or pace. 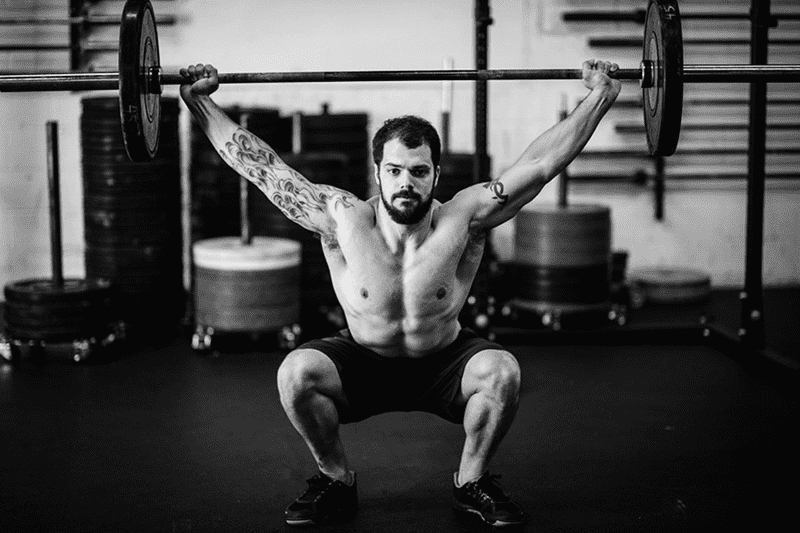 For this reason a competitive Crossfitter must pay special attention to the format of their warm-up to ensure that they can perform immediately after it is completed. The following are things which an athlete should consider carefully. This is the main priority of the warm-up. By increasing core and muscle temperature we elicit a wide range of responses which have been proven to improve performance. 1° C increase in muscle temperature from resting is associated with approximately a 4% increase in power output. The ideal temperature being approximately 37.5°C. Excess of this will likely have detrimental effects. The most effective way to increase warm-up is to perform moderate full body exercise (Approx 80% of lactate threshold) for 5-10mins depending on environmental factors. This increase should level off after approximately 15mins in normothermic conditions. 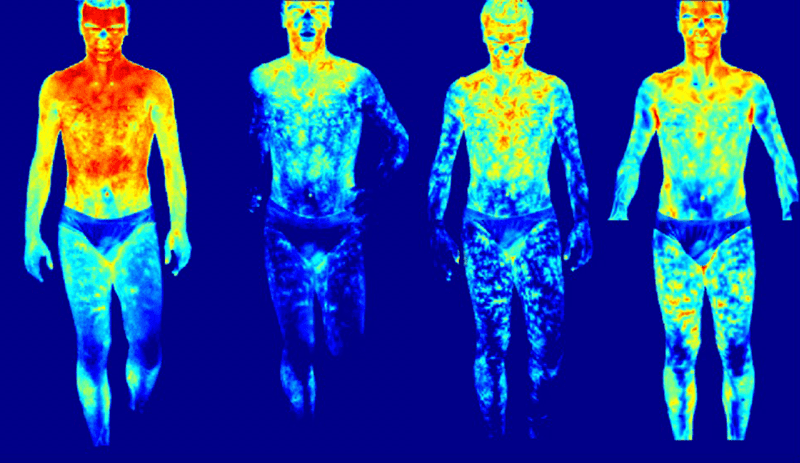 Optimal muscle temperature will ensure fast nerve transmission and muscle contraction. When we begin to exercise our cardiovascular system reacts. Blood vessels dilate and constrict to direct more blood to working muscle and away from inactive muscle and organs. Increases in heart rate also allow for increased cardiac output and blood supply. Activity and movement reduces viscosity of synovial fluid in the joints which act as a form of lubricant. In addition, stretching may be utilized to promote elasticity of muscle fibres. Some theorize that this can prepare the muscles for rapid loading and increase ranges of motion (ROM), reducing the possibility of injury. Some have argued that increased range of motion may be problematic for joint related injury depending on the nature of activity to follow. It is wise to exercise caution with the use of stretching prior to exercise. 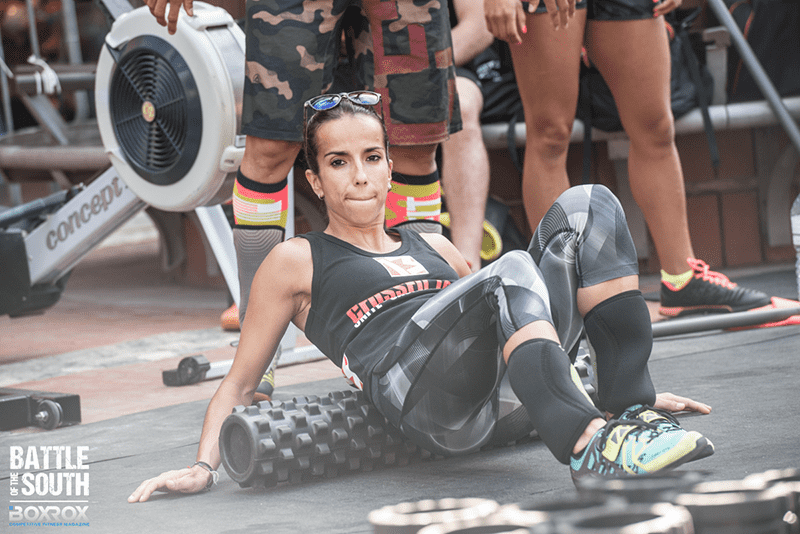 Foam rolling has also become a popular method to promote muscle elasticity and ROM. It has shown little evidence for increasing performance where ROM is not a limiting factor. Mobility drills may also be used to promote ROM but have again shown little evidence for promoting performance where issues with ROM are not present. In short unless there is tightness or an issue with mobility it is not essential. Dynamic stretching may offer a more beneficial alternative. Basic drills can be used which closely replicate movements required during competition. Increased specificity will prepare the athlete more appropriately for their sport. Leading on from the previous point. An effective warm-up will also provide some PAP response. This can be read about in more depth here¹. Some basic ballistic style movements and dynamic stretching can provide this. It is wise to do this following a basic temperature increase focused portion of the warm-up. Some progressive bounding or jump type movements are appropriate in most cases. This may increase nervous system activity which can allow for better contractile function of the muscle. This can improve force output and reaction times. Technical drills should be used to prepare the athlete mentally for the tasks they are about to perform. Including some technical, skill focused drills will also allow for further physical warming-up in a way that is specific to the tasks that the athlete will undertake. A full warm-up should last between 15 and 30 mins depending on the sport. It is important that the athlete’s warm-up is as efficient as possible and waste little time. The warm-up is not the time to address mobility or flexibility issues. This should have dedicated time given to it. A warm-up is preparation for the task. I feel that far too much time is given to mobility drills and foam rolling and these have become the core of many warm-up routines. The popularity of movement as a performance variable has allowed some to go overboard and neglect other aspects of their preparation. The main priority is getting the desired increase in body temperature, especially in colder environments. It must also be noted that warm-ups should be performed as close to the event as possible and great care should be taken to maintain body temperature if there are periods between the cessation of the warm-up and the start of competition. These are the core components of an efficient warm-up. The exact drills and procedure will depend largely on the sport itself. If your warm-up is lacking any of these components then it would be very beneficial to look at ways of adding them in. It should have both a general and specific portion, and should always look to establish optimum body temperature. Too many mobility drills may distract the athlete from the purpose ahead, and would be better placed in a training session dedicated to addressing mobility issues. It takes a little experimenting to find a balance between effort, time and effectiveness. If exercises are too intense fatigue can become an issue. It is always best to establish protocols outside competition first to avoid any issues on the day. ¹ Lorenz, D. (2011). POSTACTIVATION POTENTIATION: AN INTRODUCTION.International Journal of Sports Physical Therapy, 6(3), 234–240.